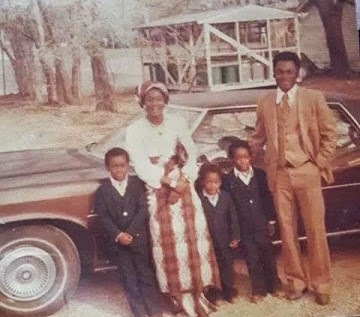 2Face Idibia recently shared these old photos of his dad, mother, brothers and himself on social media. Last November, the talented musician laid his late father who passed away in August of the same year after battling prostrate cancer for two years. 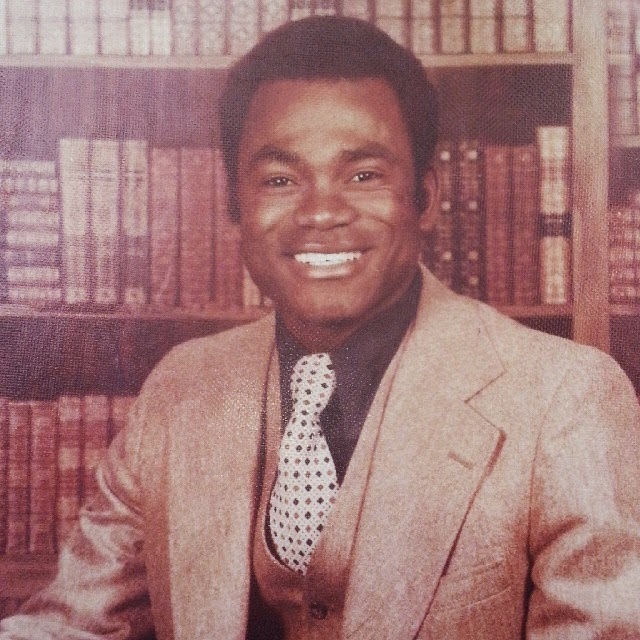 See another old photo of just his dad below..